Facebook Watch Party: Strengthening Your Online Audience - The VA Hub Inc.
July 25, 2018, Facebook officially announced the launch of the “Facebook Watch Party”. A feature which lets Groups watch videos together, host video streaming sessions, chat and comment on the videos at the same time. How do you create a Facebook Watch Party? Just like how you normally post something on a group’s wall. Include a catchy caption (or maybe an image) then post. You’ll see members of the group starting to join the stream. The videos will automatically synch up for the viewers. 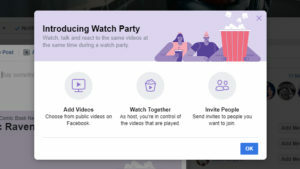 Facebook Watch Party is already available worldwide, but with a few feature limitations.It currently supports Facebook Groups only and not Pages (yet) and it will only work with videos that are hosted in Facebook and not from other video hosting apps/websites. Designating another member of the group to host the video streaming session to basically keep the session going. You can suggest for videos to be added to the watch party. Watch party has been, so far, used by people and businesses to engage more to their audiences and customers. 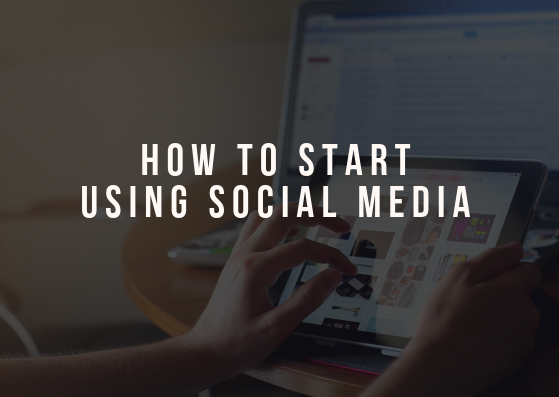 They have been using the feature to do live videos, webinars and tutorials which are helpful in their online presence and marketing their business. And it’s a great way to interact with your clients/customers for real time inquiries. 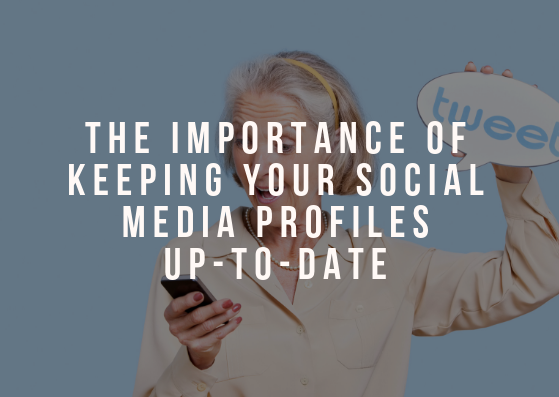 Facebook has been the go-to when it comes to social networking since it connects and covers all generation. And they have really thought of new and effective ways in building a community. New features and applications has been popping left and right. All of which are unique and helpful. But remember that your content is still the key to a successful engagement. Effective marketing is not just creating the market but retaining the market and being the market.